With engagement season on its way, we at Eventective thought it would be fun to highlight the most noteworthy celebrity engagements of 2017. From princes to actors, there were many engagements to talk about. Recently engaged? Congratulations! 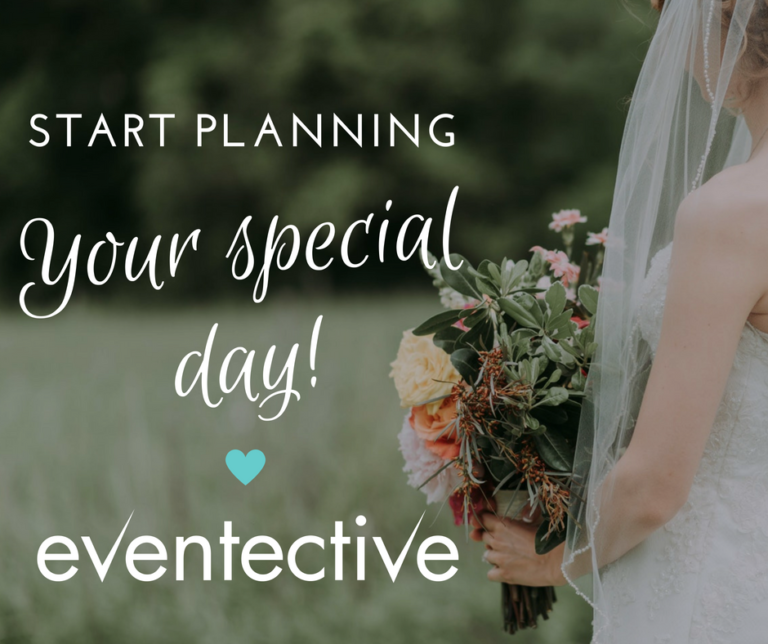 Start planning with Eventective’s Ultimate Wedding Planning Guide!